Instead of just eating the whole tub of peanut butter in one sitting, I decided to get a little creative. 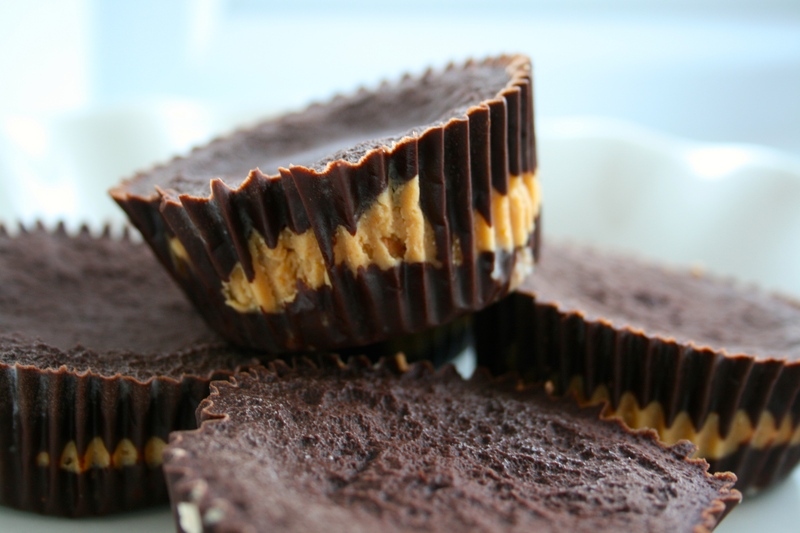 I posted a recipe a couple of months ago for White Chocolate Peanut Butter Cups, so I decided to do the same but add a biscuit base to make it even more delicious! 4. 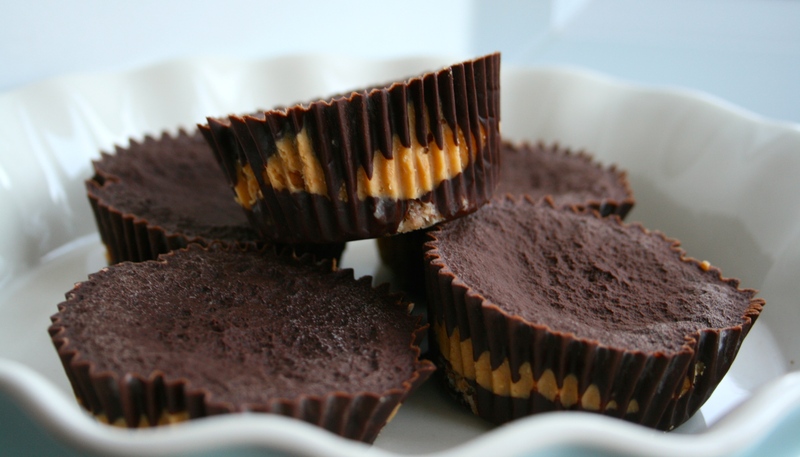 Pop the peanut butter cups into the fridge and leave to set for another 15 minutes, then take out and tuck in! 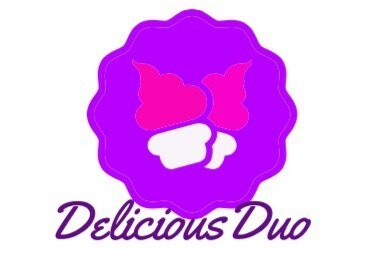 These are soooo delicious I can’t stop eating them haha! The chocolate topping is rich and decadent, the peanut butter is smooth and creamy, and the ‘biscuit’ base adds an incredible texture 🙂 So simple, high in protein, good fats and low in sugar, and completely satisfying 🙂 I love creating recipes that you can easily adapt! 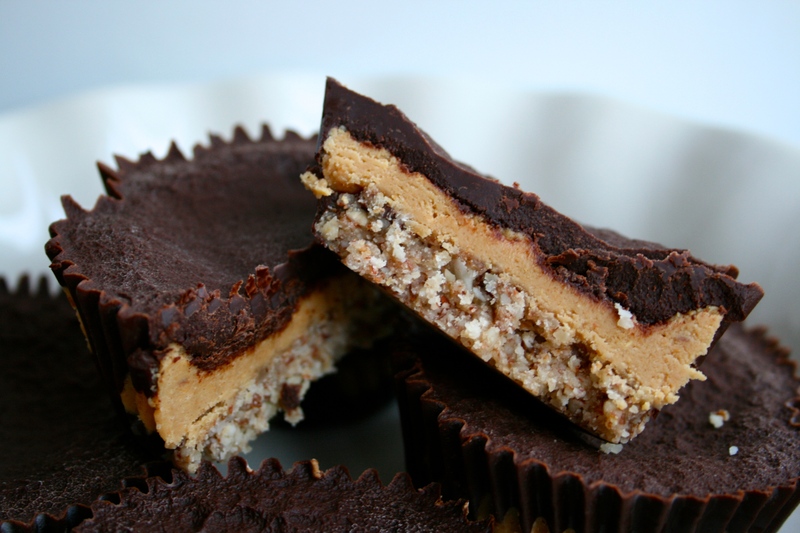 So, if you don’t have the new Hognuts Peanut Butter but want to make this recipe, go ahead!! Use the exact same method and choose whatever flavour nut butter that takes your fancy! This entry was posted in Fitness, Food, Health, Lifestyle, Recipes and tagged almonds, baking, blog, blogging, Cardiff Sports Nutrition, chocolate, delicious, Efectiv Nutrition, healthy, healthy fats, high protein, Hognuts Nut Butters, homemade, Kaizen Living, Millionaires Shortbread, oats, peanut butter, peanut butter cups, protein, protein baking, raw cacao, Sweet Freedom, TRKG Syrup, whey. Bookmark the permalink. 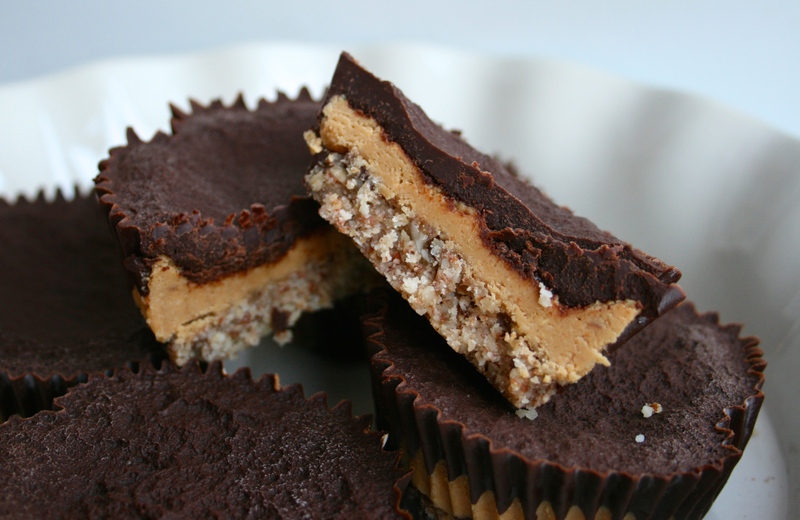 Pingback: High Protein Millionaire’s Shortbread Peanut Butter Cups Recipe – Nut Butter – But Better!